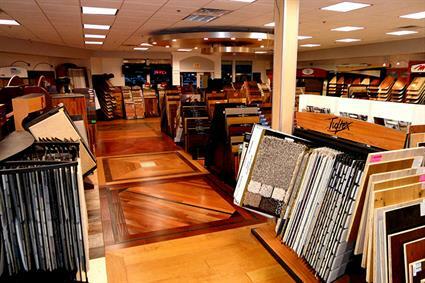 McCurley's has over thirty five years in sale and installation of flooring in the San Ramon area. 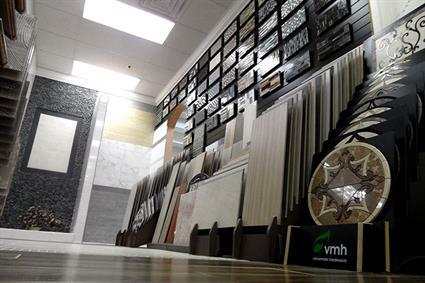 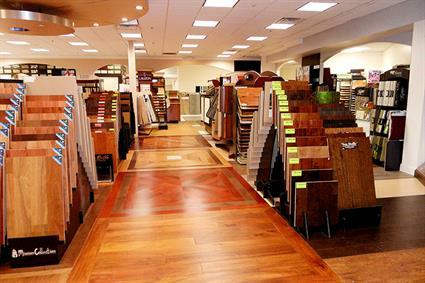 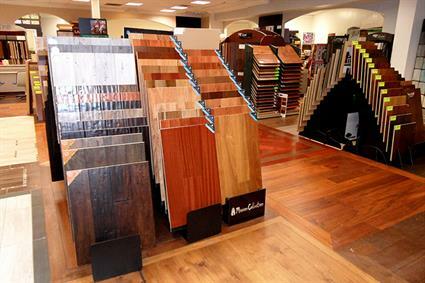 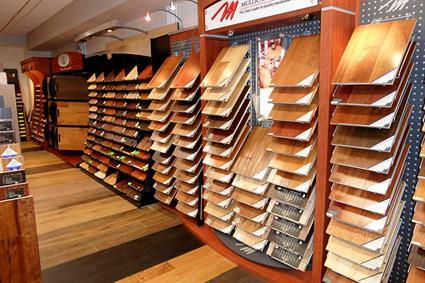 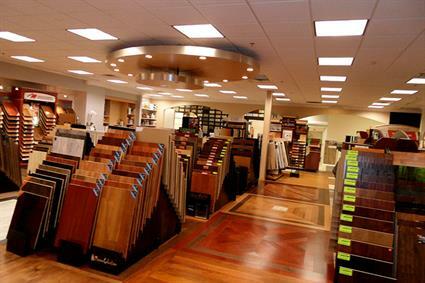 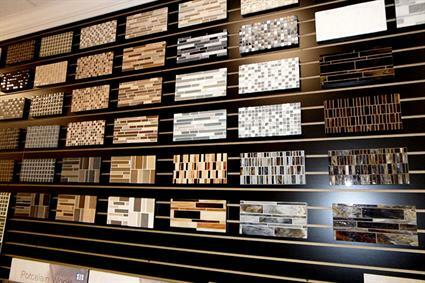 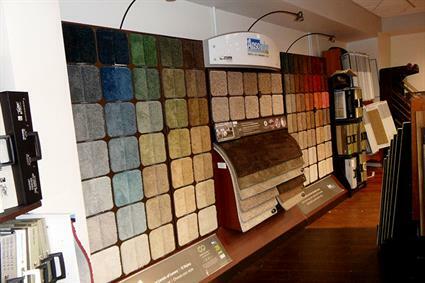 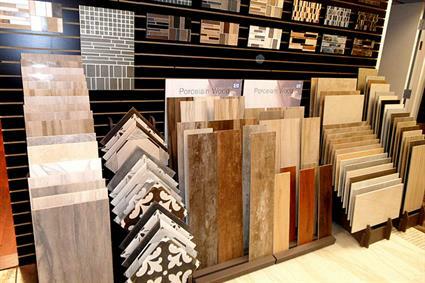 Our products include carpet, hardwood, tile, laminates and more with two showrooms in the bay area. 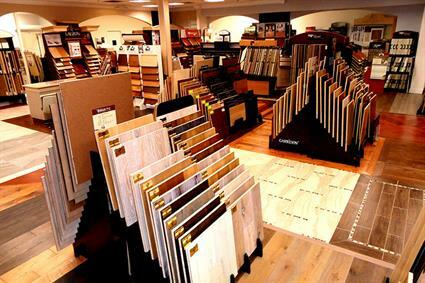 This is were quality costs less.